Codeigniter, an open-source software web framework, is being widely used in building dynamic websites with PHP. 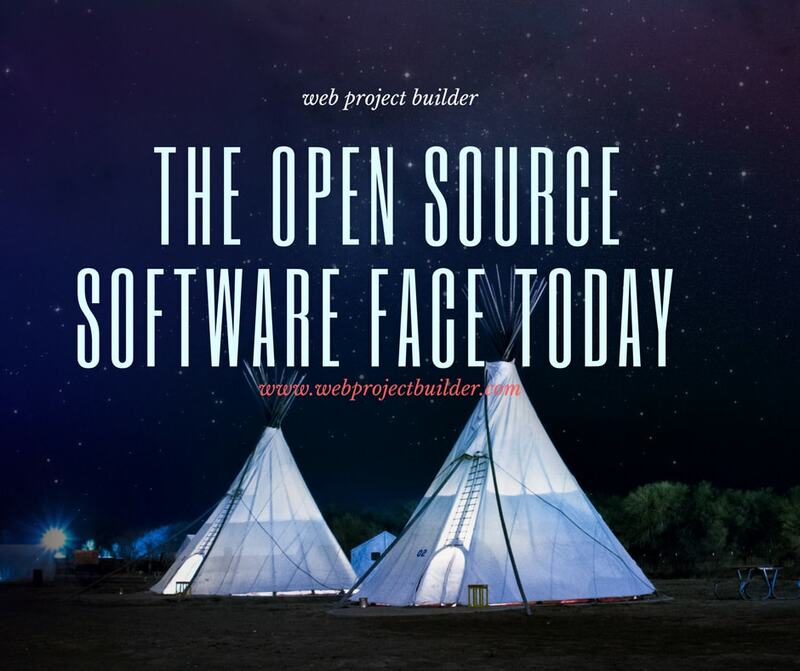 A powerful PHP framework with very small footprint, Codeigniter helps developers build full featured web applications. It is loosely based on the model-view-controller (MVC) development pattern. MVC an architectural pattern separates the application logic from presentation and permits web pages to contain minimal scripting. The MVC development pattern was developed when the concept of web applications did not exist. The idea behind the development of MVC was to clearly separate the responsibilities – model, view and controller in our application. 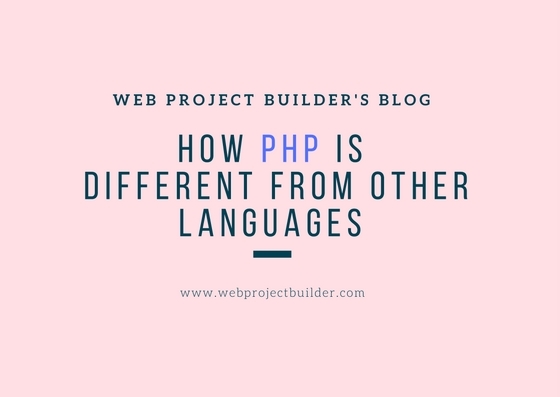 It was initially developed for desktop computing but very soon got adopted as a widely used architecture pattern for web applications in major programming languages. HMVC, Hierarchical Model View Controller is a variation of MVC pattern that targeted at solving the salability problems within the applications that used MVC. The greatest benefit of using HVMC was the widgetization of content structures which was not provided in the traditional MVC pattern. 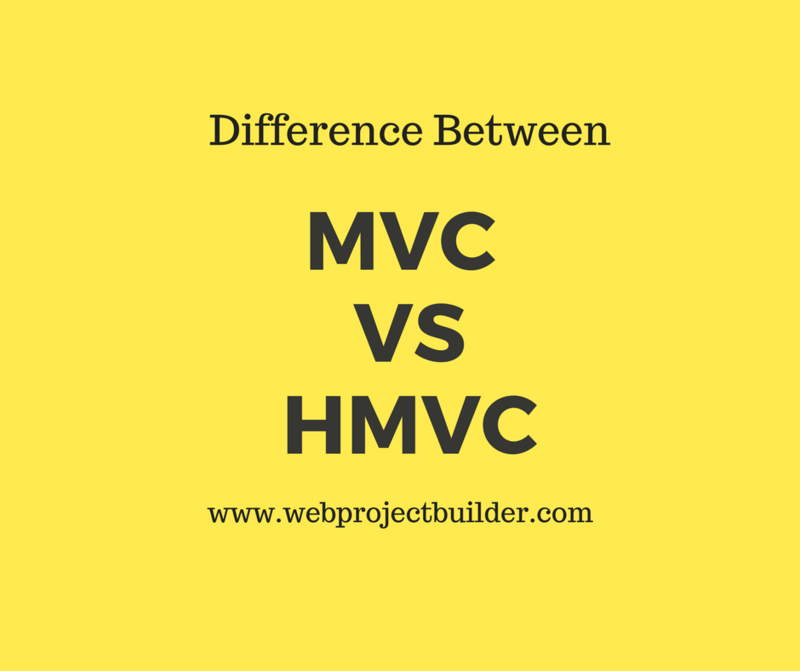 The modularization that reduces the dependency between the disparate parts of an application, reusability and extendibility with easy maintenance have made HMVC more preferred over MVC. The Codeigniter HMVC architectural pattern solves scalability issues seen in MVC pattern. 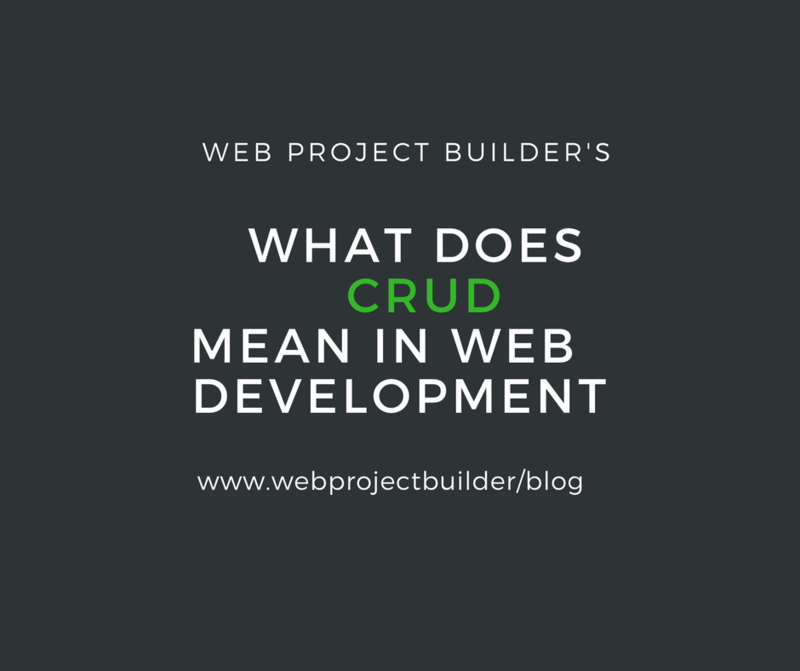 The MVC does not solve issues related to content structures and users end up duplicating and switching layouts, creating their own widget structures or library files, or using custom helpers. This leads to leaking of the content or required data into multiple areas, creating duplicates in the places it is used. Using HMVC pattern has provided a solution for these shortcomings in MVC. HMVC, being a collection of MVC triads, it mimics the traditional MVC. The standard Model, View, Controller triad becomes a layered structure of hierarchy of parent-child MCV layers. Each triad is independent of the other and executes without the presence of the other. A triad can request access to other triads using the controller interface. It has the ability to dispatch sub-requests to a controller to handle the widgetization of content structures. The Codeigniter HMVC is easy to update without affecting the code. It just requires creating a modules directory in Codeigniter and putting all the code in it. This allows better organization of directories. While MVC has only one controller per request, HMVC can have more than one controller, combining with many triads. Allowing the reuse of existing code, it makes the testing of disparate parts of the systems easier while ensuring the enhancement of the application. Codeigniter being a popular web framework, it is being extensively used in web application development owing to its great featured like small footprint, simple and elegant toolkit, no large-scale monolithic libraries making it easy to work with. Though MVC architecture has proved to be exceptional in quickly developing robust web applications, HMVC comes with a much structured and hierarchical model that solves almost all the flaws in the MVC structure. What is Point of sale POS Software?